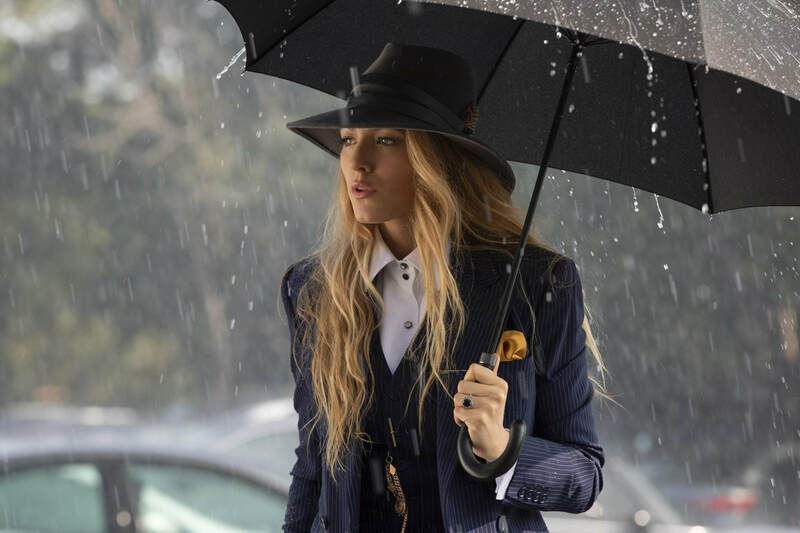 ​A Simple Favor (Feig, 2018) is anything but. Based on the Darcey Bell novel, it’s Nancy Drew (Fleming, 2007) mixed with Gone Girl (Fincher, 2014) and a splash of Game of Thrones (Benioff and Weiss, 2011). It’s best described using a Kanye West album title: a “beautiful, dark, twisted fantasy.” Director Paul Feig, who’s best known for Bridesmaids (2011) and the ill-fated, all-female Ghostbusters reboot, has found a profitable niche in comedy. However, other than I Am David (also based on a novel) in 2003, A Simple Favor is the most serious movie on his resume – and, coincidentally, one of the best. 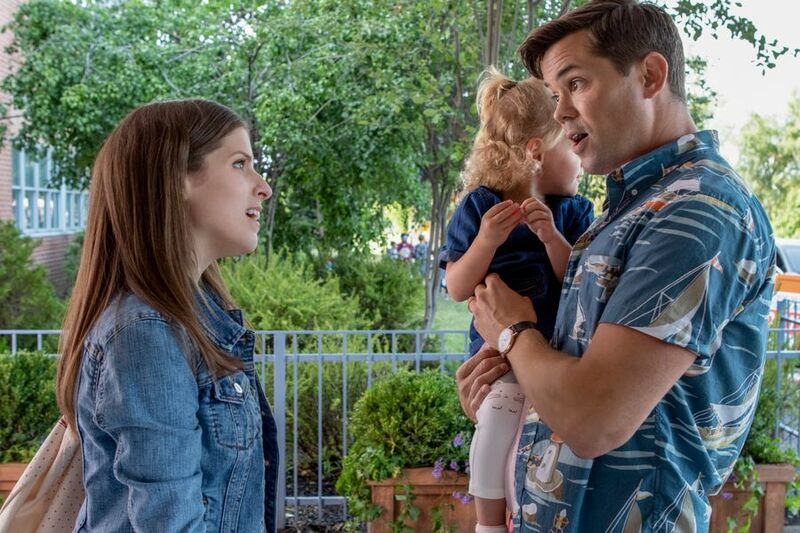 ​The one moment in Pitch Perfect that feels like something Stephanie – or almost any of Kendrick’s other characters – would do.